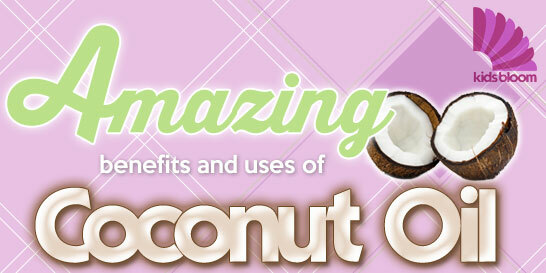 Amazing Secrets of Coconut Oil: You May Not Know! I use coconut oil daily. I wash my face with it, use it for deodorant, and cook with it.